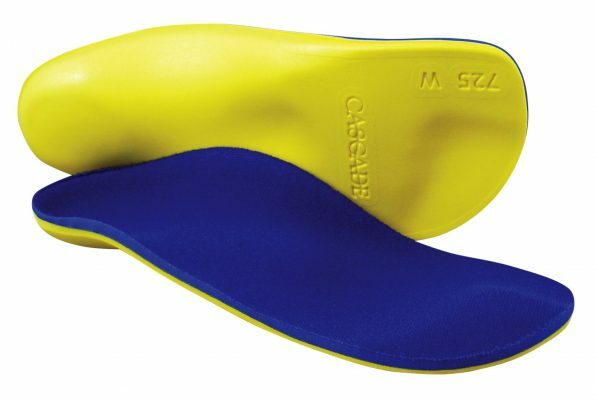 For patients who exhibit very mild pronation and have a fully correctable foot position. The patient's medial arch is reduced yet visible. Forefoot abduction and heel eversion is minimal.